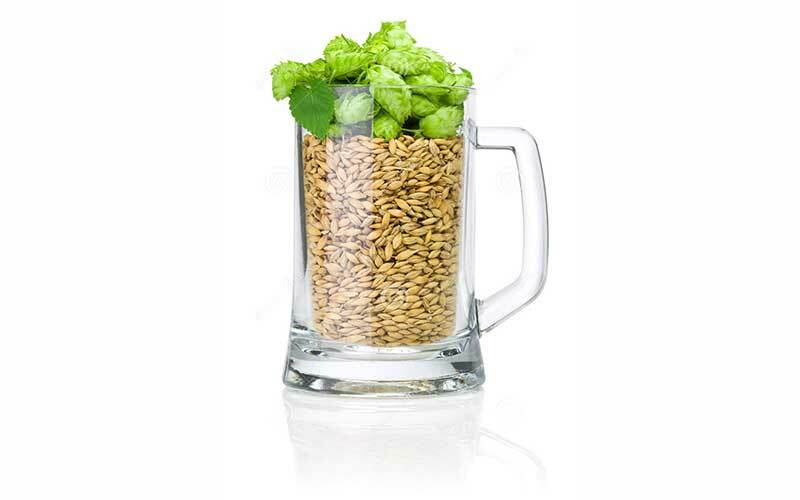 Zambian Breweries PLC, a subsidiary of SABMiller, has begun construction on a USD 32.6 million malting plant in the Lusaka South Multi-Facility Economic Zone (MFEZ). The move that will increase the proportion of locally-sourced raw materials and support the development of Zambia agriculture. With an annual capacity of 18,000 tons, the new malting plant will make SABMiller’s malted barley operations in Zambia fully self-sufficient and is expected to save the company nearly USD 10 million in annual import costs. 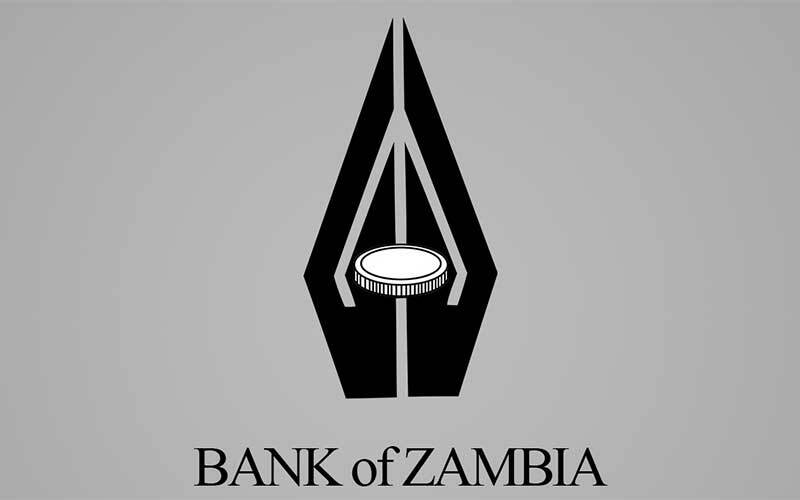 SABMiller, which has been involved with Zambian Breweries since 1994 and acquired National Breweries in 1999, has invested approximately USD 300m in Zambia over the past five years. With two clear beer breweries and five opaque beer breweries in Zambia, SABMiller produces brands including Mosi, Chibuku Super and Castle Lager and also produces the non-alcoholic maize drink, Super Maheu No.1.